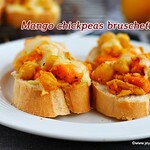 Mango chickpeas bruschetta, a kids friendly snack or a party starter using mango and chickpeas. 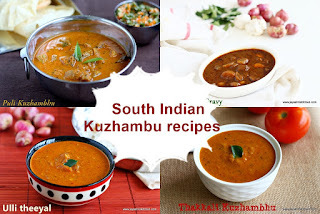 Mangoes are in peak season and i am trying out many new recipes out of fresh Organic mangoes. Mango and chickpeas curry is a popular combo and i wanted to try this out too, but as i planned for mango paneer curry, settled down with this idea of Mango bruschetta. When it comes to mangoes the ideas are limitless and it keeps pouring into me. 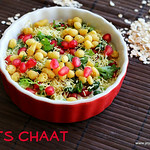 I have already posted a Bruschetta channa chaat recipe. 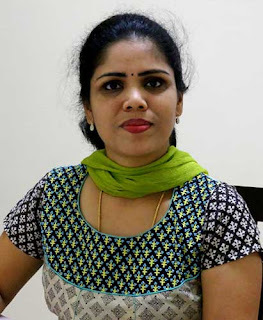 Read the notes section of the post to find more interesting variations. 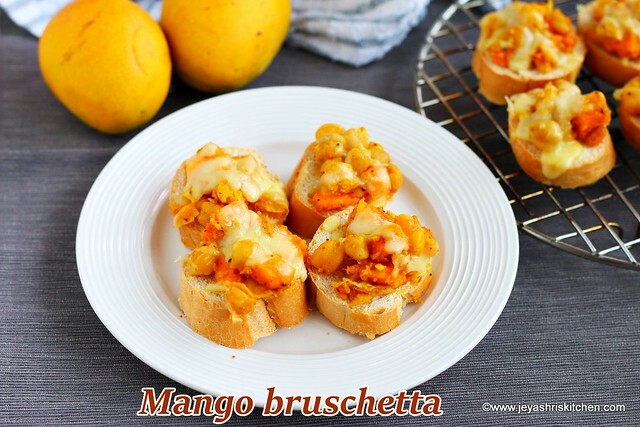 We all loved this Mango bruschetta and it was a quite filling kids friendly snack too. 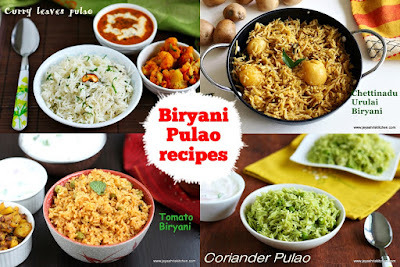 Also check out my full collection of mango recipes. If you are in Singapore, you can get your Organic Mangoes from Wild seed. 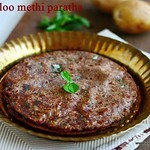 Their mangoes are imported straight from Ratnagiri and they taste so delicious. Being a avid mango lover i can say, their mangoes are too good. You can call 81141178 for your orders. 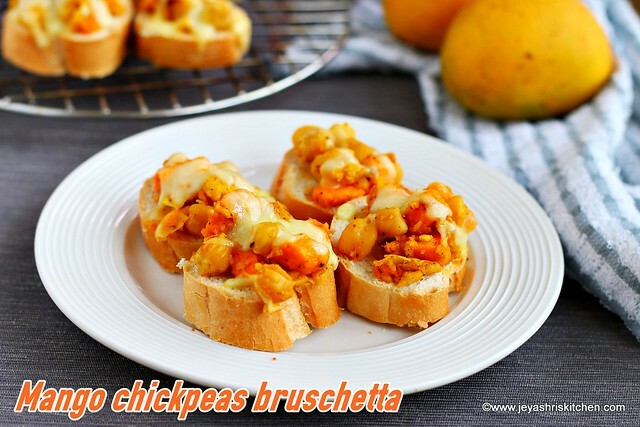 Mango chickpeas bruschetta, a kids friendly snack or a party starter using mango and chickpeas. Soak the chickpeas overnight and pressure cook this for 6-7 whistles. Add salt while cooking the chickpeas. Slice the mango and cut them into cubes. Using a sharp knife cut the mango into pixels as shown in the picture. 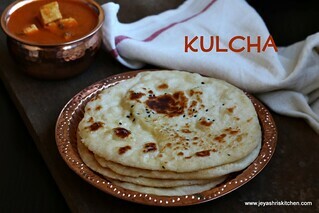 I used Organic Alphonso mangoes. 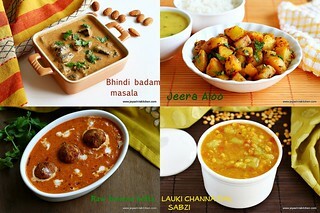 You can use any variety of mangoes. In a wide bowl add the chickpeas and the cubed mangoes. You can mash a portion of chickpeas, this step is optional. Add the pepper powder, salt and finely chopped garlic. Cut the baguette bread into thick slices. I bought the gardenia baguette bread from fair price shop in Singapore. We can do either microwave or bake the bruschetta bread. I tried both the version, showing here the baking version. Arrange the sliced bread on the baking tray. Place the chickpeas mango mixture on the bruschetta bread. Add the grated mozzarella cheese on the top. Bake this for 7-10 mins or until the cheese melts. In microwave oven it just took 2 minutes for the cheese to melt in high power. The bread becomes soft if you do in microwave, where as it becomes like proper bruschetta bread when you bake in an oven. Both ways it tasted yum. You can add some mashed avocado to this mango bruschetta. 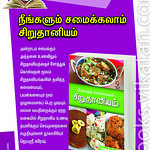 I added one small alphonosa mangoes, you can add more mangoes too. 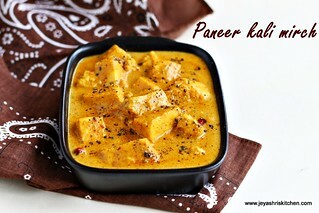 Few mangoes can be mashed with a fork along with chickpeas. Fresh herbs, oregano or red chili flakes can be added instead of pepper. Hummus and mangoes can be used for Mango Bruschetta.